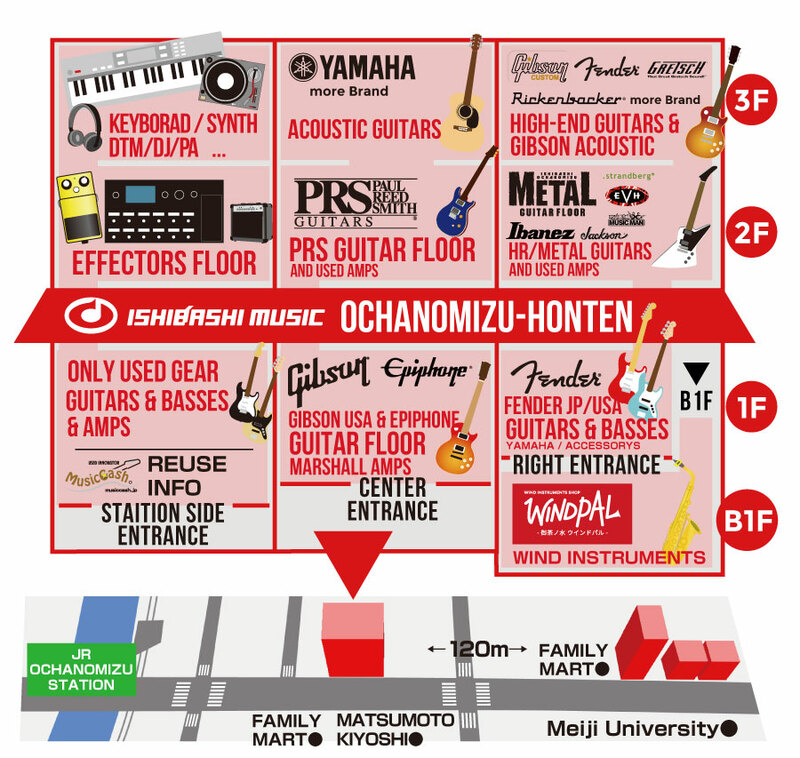 Ishibashi Music Ochanomizu store is located in "Ochanomizu", a famous city of instruments. 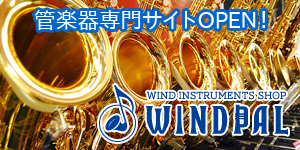 We deal with various instruments such as guitars and wind instruments and we offer tax free services for foreign visitors. We have English and Chinese speakers. Please confirm the following notice for tax free and enjoy your shopping. We are looking forward to your visit at our Ochanomizu store! 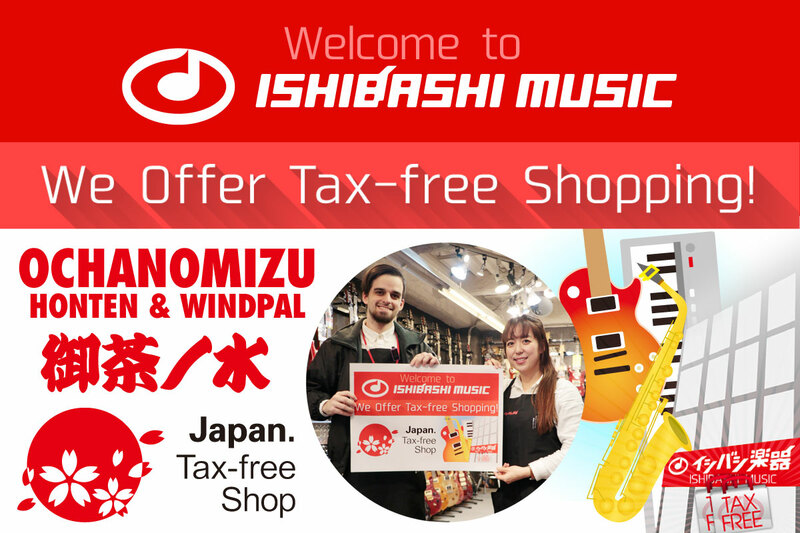 We offer Tax-Free shopping in our Shibuya, Shibuya West, Ochanomuzu various locations, Shinjuku, Ikebukuro, Yokohama, Nagoya, Umeda, Shinsaibashi, Kobe-Sannomiya & Fukuoka stores. You are eligible for tax-free shopping if you are a visitor with a temporarily say status. For tax-free shopping, you must present your passport. The shop will affix a purchase proof document (Covenant of Purchaser of Consumption Tax-Exempt Commodities for Ultimate Export) to your passport which will be collected by Customs at the time of departure. Caution : Please do not remove or misplace the purchase proof document. Please provide your passport. The Tax-Exeption documentation as seen below will be prepared by our staff. Your patience is appreciated while we prepare the documents for you. Your signature will be required this on the document. This along with a receipt copy will be stapled inside of your passport. 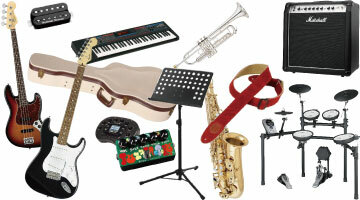 Guitars, Basses, Amps, Effect units, Keyboards, Speakers, Brass & Wind Instruments, Drums, Percussion, Cables, Straps, Maintenance tools, Stands, Cases, etc are all considered General Goods. Strings, Picks, Polishing cloths, Oil, Reeds and any disposable items are considered Consumables/Accessories. 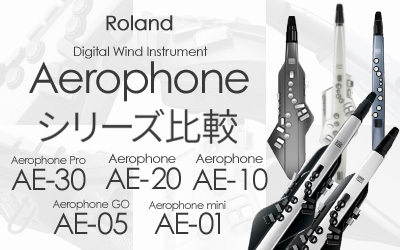 To be eligible your total spend must be over 10,000JPY within a single transaction. 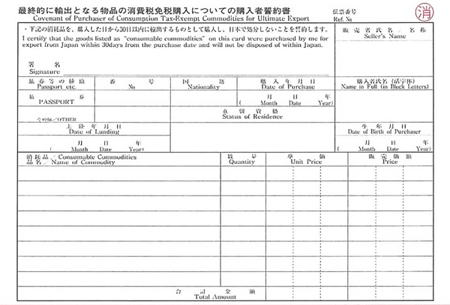 For Consumables/Accessories your total spending must be over 5,000JPY but no greater than 500,000JPY excluding tax. The transaction for General Goods & Consumables/Accessories is required to be separate transactions. If you spend over 1,000,000JPY the shop is required to take a copy of your passport ID page. The store will pack your consumables so that they cannot be consumed/used in Japan. Be careful not to open the package or you may have to pay tax at the time of departure. 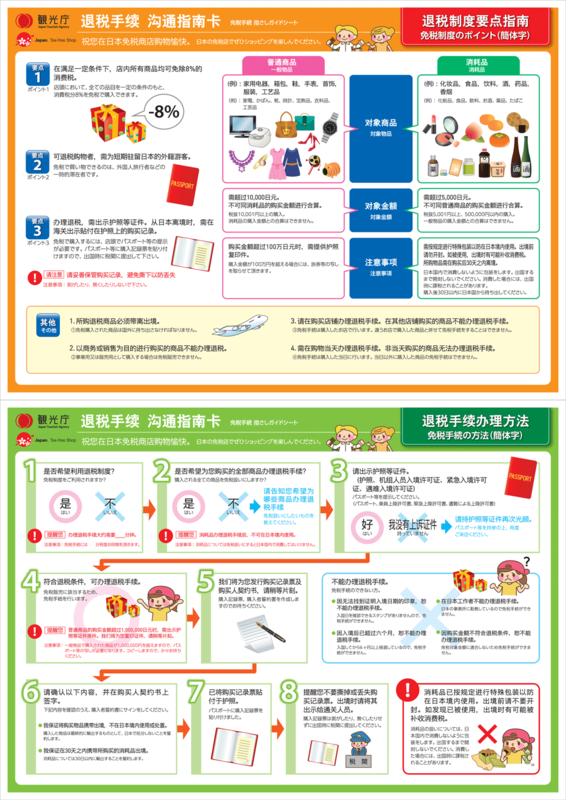 You must take the tax-free goods out of Japan within 30 days of purchase. The tax-free purchased items MUST leave Japan with you upon your departure. For example: ￥98,000 ÷ 1.08 = ￥90,741 and that is the price you will pay. Tax-free procedures will be processed at the shop where you purchase the goods and cannot be processed togther with goods purchased in other shops. Tax-free procedures will be processed on the day you purchase the goods. The rule is steadfast. No Passort, no Tax-exemption is possible.